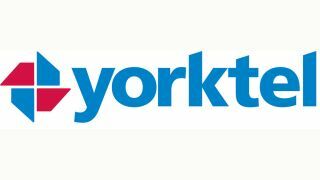 Yorktel has unveiled significant advancements to its flagship cloud video collaboration service platform, Univago. The announcement coincided with the Enterprise Connect conference, which kicked off March 27 and runs through March 30, in Orlando, FL. As a cloud hosted video platform, Univago provides a foundation to underpin next generation workplace collaborative workflows. In addition to Univago virtual meeting rooms (URooms), the platform supports a growing number of third-party applications, like Univago’s Skype Gateway Services, for Skype for Business users. In April 2017, Univago will also feature several new features and functionality, including: recording and streaming; new meeting features including new participant layouts, site names, moderator controls; and Japanese language support.